Sunday, November 4, 2018, 9 a.m. to 5 p.m.
Take charge of your health! Add years to your life . . . and life to your years! Joel Fuhrman, M.D. is a board-certified family physician, six-time New York Times best-selling author and nutritional researcher, who specializes in preventing and reversing disease through nutritional methods. 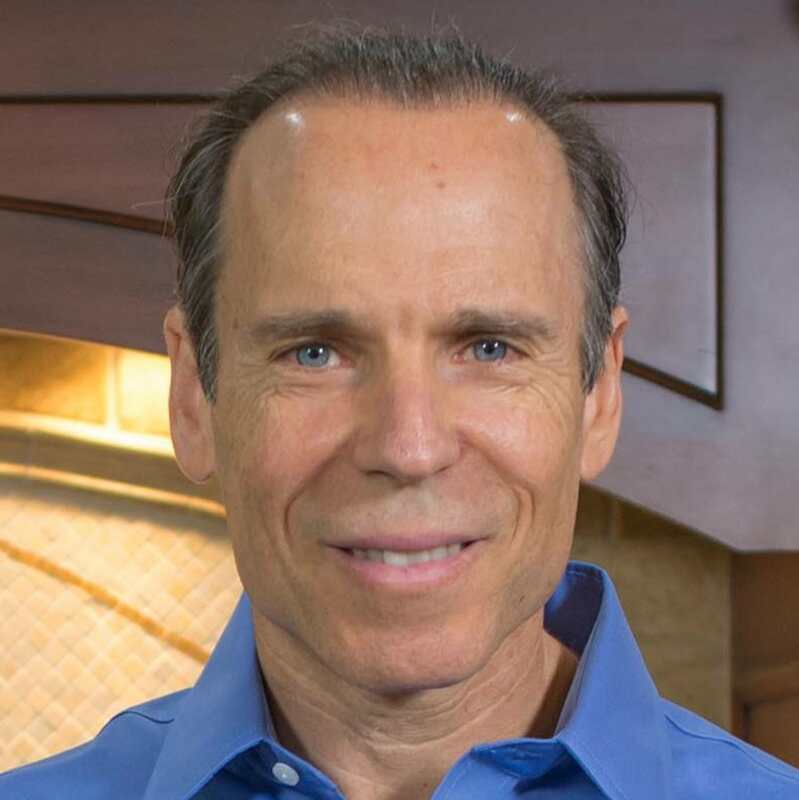 Dr. Fuhrman presently serves as the President of the Nutritional Research Foundation. He has published multiple scientific articles on human nutrition and is involved with multiple ongoing studies addressing heart disease, diabetes and cancer. His foundational discoveries on food addiction and human hunger were published in the scientific journal, Nutrition Journal, in November 2010. He is also serves on the Nutritional Science faculty of Northern Arizona University. 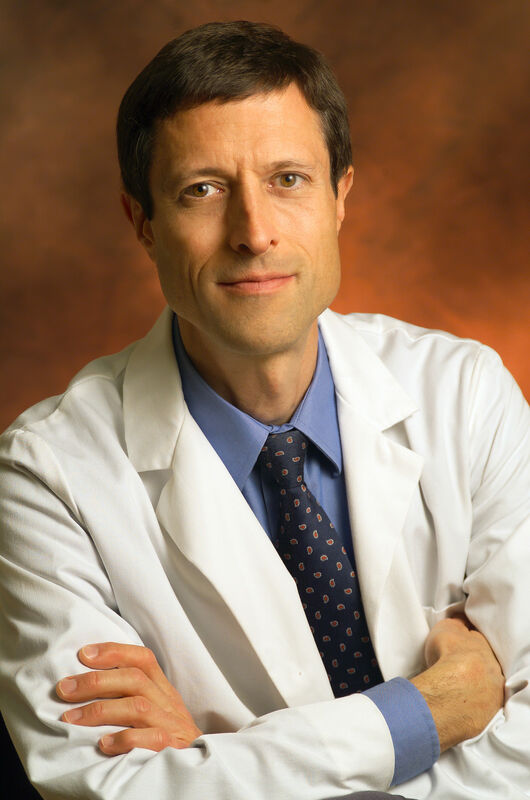 Neal Barnard, M.D. is a leader in nutrition and research, a bestselling author, and an adjunct associate professor of medicine at the George Washington University School of Medicine and Health Sciences in Washington, DC. He is also the founder and president of the Physicians Committee for Responsible Medicine and has led numerous groundbreaking research studies investigating the effects of diet on diabetes, body weight, and chronic pain, including a groundbreaking study of dietary interventions in type 2 diabetes, funded by the National Institutes of Health. Dr. Barnard has authored more than 80 scientific publications as well as 20 books for medical and lay readers, including the New York Times bestsellers 21-Day Weight Loss Kickstart, Power Foods for the Brain, and The Cheese Trap. As president of the Physicians Committee (www.pcrm.org), Dr. Barnard leads programs advocating for preventive medicine, good nutrition, and higher ethical standards in research. He has hosted four PBS television programs on nutrition and health, and is the editor in chief of the Nutrition Guide for Clinicians, a textbook made available to all U.S. medical students. His research contributed to the acceptance of plant-based diets in the Dietary Guidelines for Americans. In 2015, he was named a Fellow of the American College of Cardiology. In 2016, he founded the Barnard Medical Center in Washington, DC, as a model for making nutrition a routine part of all medical care. Brenda Davis, R.D., is a leader in her field, and an acclaimed speaker at nutrition, medical and health conferences internationally. She has worked as a research dietitian, public health nutritionist, clinical nutrition specialist, nutrition consultant and academic nutrition instructor. Brenda serves as the lead dietitian in the Diabetes Wellness Project in Majuro, Marshall Islands. As a prolific health writer, Brenda has co-authored nine vegetarian and vegan nutrition classics with over 750,000 copies in print, in 12 languages: Becoming Vegan: Comprehensive Edition, Becoming Vegan: Express Edition, Becoming Vegan, Becoming Raw, Becoming Vegetarian, The New Becoming Vegetarian, The Raw Food Revolution Diet, Defeating Diabetes and Dairy-free and Delicious. Her most recent works, Becoming Vegan: Comprehensive Edition won the 2014 REAL Best of 2014 Book Award, and Becoming Vegan: Express Edition won the Canada Book Award and was a finalist and received honorable mention in the Foreward Book of the Year Award. She is currently working on a diabetes book and a diabetes cookbook. Both are set to be released in 2018. Brenda has authored numerous professional and lay articles. She is a past chair of the Vegetarian Nutrition Dietetic Practice Group of the American Dietetic Association. In 2007, she was inducted into the Vegetarian Hall of Fame. Learn more about Brenda at www.brendadavisrd.com and www.becomingvegan.ca. Chef AJ has been devoted to a plant-based diet for over 41 years. She is the host of the television series Healthy Living with CHEF AJ which airs on Foody TV. With her comedy background, she has made appearances on The Tonight Show Starring Johnny Carson, The Tonight Show with Jay Leno, The Late Show with David Letterman and more. A chef, culinary instructor and professional speaker, she is author of the popular book Unprocessed: How to Achieve Vibrant Health and Your Ideal Weight, which chronicles her journey from a junk-food vegan faced with a diagnosis of pre-cancerous polyps, to learning how to create foods that nourish and heal the body. Her new book The Secrets to Ultimate Weight Loss: A Revolutionary Approach to Conquer Cravings, Overcome Food Addiction and Lose Weight Without Going Hungry has received glowing endorsements by many luminaries in the plant based movement. Based in Los Angeles, Chef AJ teaches a monthly sold-out seminar featuring cooking instruction, nutritional science and song parodies, all delivered with comedic panache. Never content to leave her audience with mere “just do it” advice, she teaches how to create meals to transform health and how to deal with cravings and food addiction, and addresses the emotional side of eating. She is the creator of the Ultimate Weight Loss Program, which has helped hundreds of people achieve the health and the body that they deserve. Chef AJ was the Executive Pastry Chef at Santé Restaurant in Los Angeles, where she was famous for her sugar, oil, salt and gluten free desserts which use the fruit, the whole fruit and nothing but the whole fruit. She is the creator of Healthy Taste of LA and the YouTube cooking show The Chef and the Dietitian. She also holds a certificate in Plant-Based Nutrition from eCornell University and is proud to say that her IQ is higher than her cholesterol. Learn more about Chef AJ at www.eatunprocessed.com. Dana Simpler, M.D. 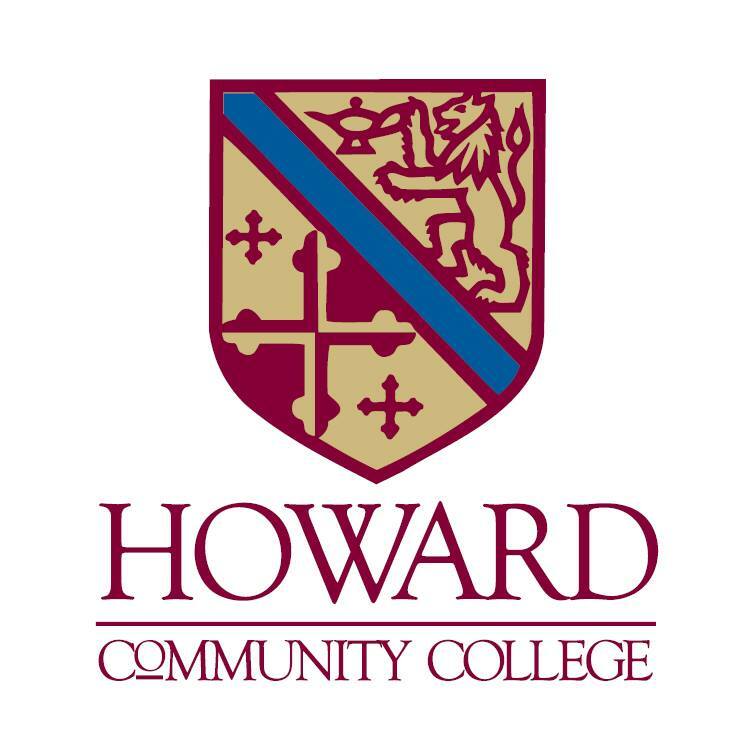 (Co-Host) is a board certified Internist and graduate of University of Maryland Medical School who has been in private practice in Baltimore for 29 years. She has always been interested in nutrition to treat disease, and encourages her patients to incorporate a plant-based diet and other healthy choices into their lifestyle as a powerful way to prevent the advance of cancer, heart disease, and diabetes. Dr. Simpler has gone outside typical medical conferences to become educated in the latest nutritional science as it relates to disease treatments, which makes her approach to nutrition unique among today’s physicians. Dr. Simpler frequently appears on the WBFF Fox45 Baltimore Morning News to discuss the role of healthy nutrition in achieving and maintaining optimal wellness. In addition to her private practice, Dr. Simpler sponsors community health conferences and corporate wellness programs, including the CHIP program, CHIPHealth.com. Learn more about Dr. Simpler at www.DrSimpler.com. Sharon McRae (Co-Host) is a plant-based Certified Health Coach residing in Howard County, Maryland, who has been applying principles of health and nutrition in her own life for more than three decades. She is also a certified instructor for the Physician’s Committee for Responsible Medicine’s (PCRM) Food for Life program, teaching nutrition and cooking classes at locations throughout the community. Sharon offers nutrition and health coaching to clients and families and conducts special events such as workshops, seminars, and food store tours. 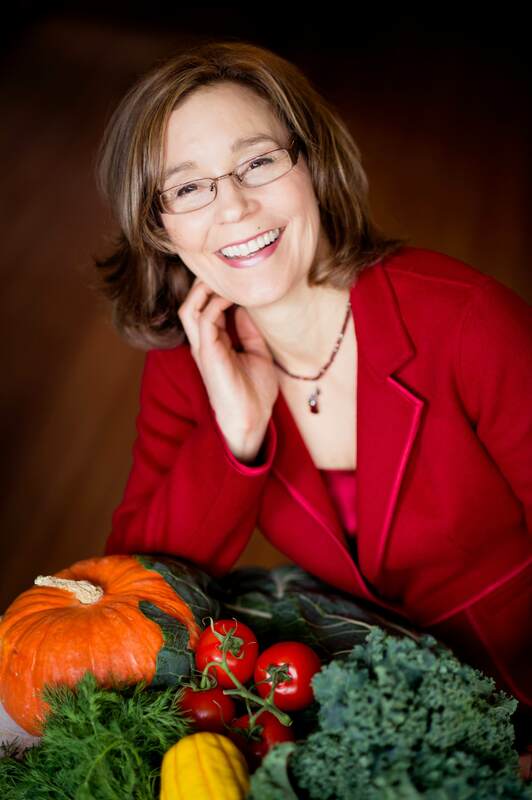 Sharon is also the founder and organizer of the Columbia, Maryland Forks Over Knives Meetup Group (www.meetup.com/Columbia-MD-Forks-Over-Knives-Meetup) which includes over 1,580 members and meets for a monthly plant-based, whole-food potluck dinner in Howard County, Maryland. The meetup group also meets for outings to local restaurants that provide special whole-food, plant-based menu options, and members keep in touch with each other on the meetup group’s Facebook page. For more information about Sharon, visit www.EatWell-StayWell.com.